Braden Weinel (@braden_weinel) is a member of the class of 2020. He is the goalkeeper for the high school soccer team as well as for his club soccer team, F.C. Frederick. 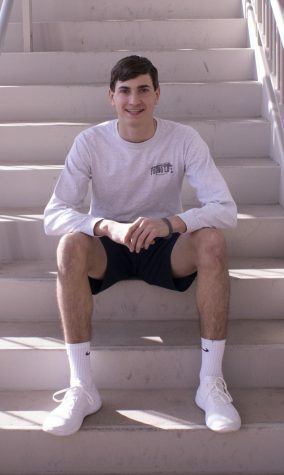 Braden is an active member in Frederick County Young Life and his church youth group. Braden Hopes to attend a 4-year liberal arts college and major in communications after he graduates. He hopes to play soccer in college as well. Apart from soccer he also has a passion for writing and has published many stories for The Lance.